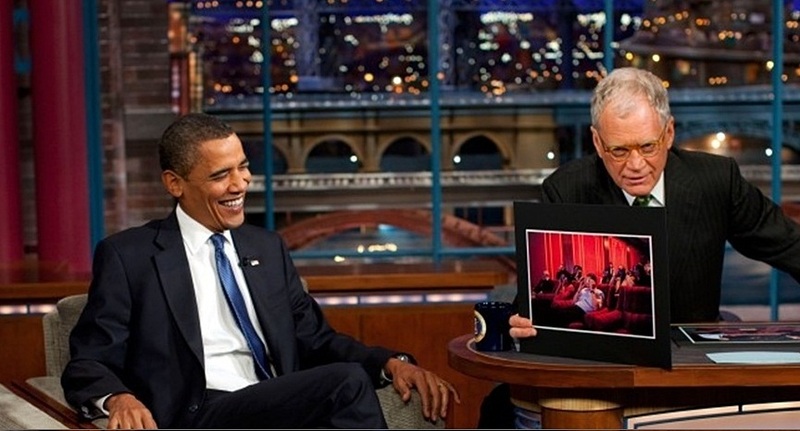 I wasn't surprised when I heard that SNSD, more known as the Girls Generation, has performed in David Letterman's late night show. but they never made it their despite their huge popularity back at home in Korea. Many ended up gaining fame in other Asian countries, but they were never that big in the U.S. 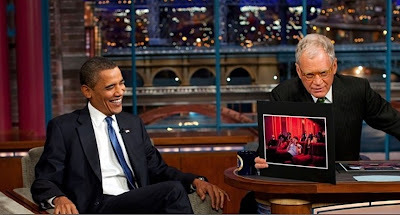 So, what's such a big deal about David Letterman? I mean... he's just a TV host, right? but I don't know if he's just a TV host. other countries, and approximately 4,500,000 people watch his show ever time. Who has he hosted in his show? I don't know.... but name him/her, and he probably hosted that person once already if not several times. That being said, he even hosted Obama, the current president of the U.S. This is when the Girls Generation arrived to Letterman's show place. It's amazing how big of a deal people make for them. so it's kind of a big deal that they've made an appearance on a big American TV show. with a little more time and practice.